Is Stadia really for everyone? It wasn’t a surprise that Google announced Stadia, its game streaming platform. Rumors had been swirling for a while that the internet giant was jumping into the console war. Those rumors were enough to bring in the biggest names in the gaming industry to Google’s early morning event at GDC. The whole presentation room was a vision in white. 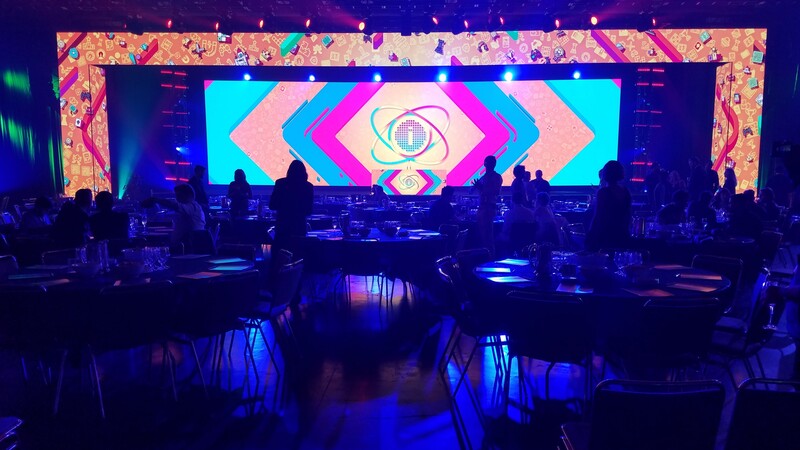 A swanky, mood-lit room playing upbeat pop music to inject energy into the audience. On the big screen, murky smoke-figures faded in and out of view. Some were abstract, images that looked like they might be tire treads or a ladder; but others were glaringly clear. Like the smoky sphere of a figure taking an arrow to the knee that left many in the crowd vocally wondering if Skyrim was trying to come to yet another console. The display was beautiful, but I couldn’t miss that the whole assembly was staring at a literal smoke screen, an idea that became more distinct as I watched the presentation. 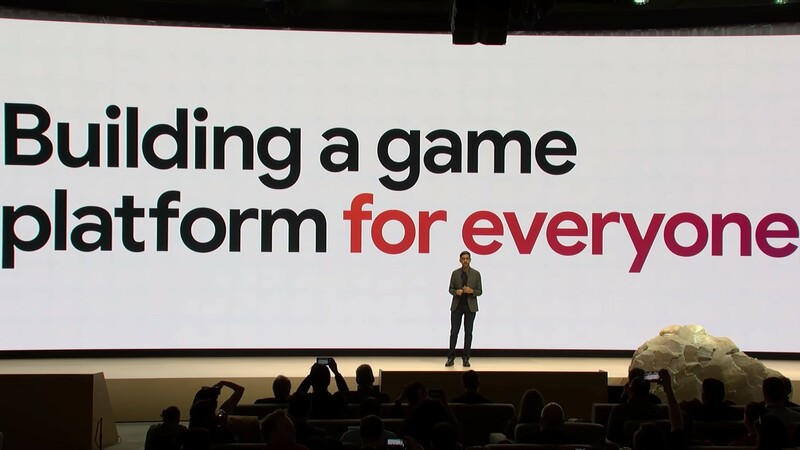 Google’s representatives talked about all of Stadia’s amazing features and paraded numerous partners across the stage from Ubisoft to Tequila Works, creators of adventure-puzzle game Rime. Each speaker had a different theme to touch on, but whether their topic was technology, creator tools, or audience engagement, every speaker hammered home one talking point: this was going to be a gaming platform for everyone! I asked some indie developers what this announcement and a possible streaming future might mean for their small studios and they talked about what Google didn’t at their presentation. Red Hook Studios, co-founded by Tyler Sigman and Chris Bourassa, has recently scaled up to a staggering 13 employees. It’s a fact many indie developers manage the momentous task of making games with an exceedingly small staff, and any and all financial changes affect their teams deeply. Now, keep in mind that the $10 he is talking about is really just a stand-in number. No one, except Google and their high-level confidants, actually know how Stadia will be monetized. It was one of the most obvious omissions from the announcement presentation, and that omission left the indie developers I talked to uncertain of their futures. While enjoying the games made by the IGF Award finalists on the expo floor, I spoke with Ingvi Snædel, associate producer of ThroughLine Games, the studio that made Forgotton Anne. My first ten minutes with Snædel consisted of him patiently trying to help me say his name correctly, and I'm afraid I never got it quite right. Despite that, he graciously stepped away from watching people enjoying his work long enough to share his opinion on the Stadia. Everyone I talked to had mixed feelings and were keenly aware that they didn’t have much to go on but their own speculations. “Interestingly enough, things like Netflix have led to the creation of some great new content,” says Sigman, “so who knows?” But he and Bourassa both worried about how the subscription model could kill off some innovative titles. “If [payment is based on] time spent in game, arguably, that would be great for a game like ours where you could play 100 hours,” mused Sigman before Bourassa chimed in saying, “But then games like Firewatch [have] a four-hour campaign. That’s not fair to them. I worry about the business models homogenizing the types of games that are made because, right now, it’s this wonderful thing. You get Wandersong over here and you get Stardew Valley." 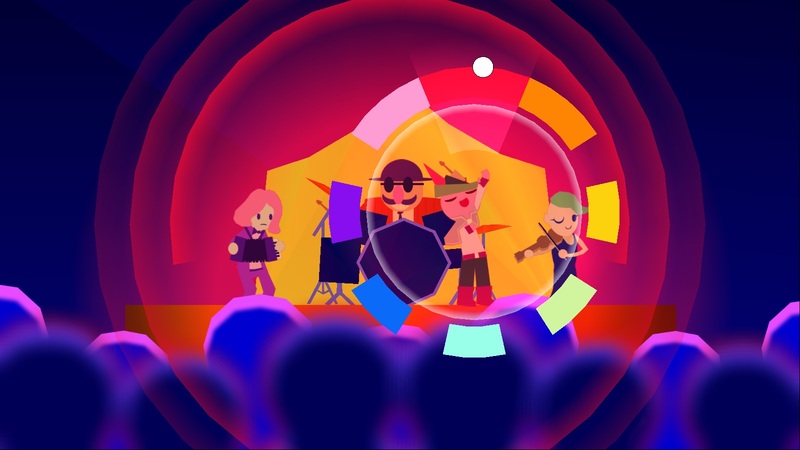 Speaking of Wandersong, I spoke with the game’s developer, Greg Lobanov, who was one of the most vocal of the IGF finalist about what Stadia might mean for his game-making. Walking up to his booth, it was easy to see that Wandersong and its creator are unique, even among the already unique IGF-nominated crowd. He'd placed a length of rainbow fabric below his screen, which contrasted markedly to the sea of yellow around him. 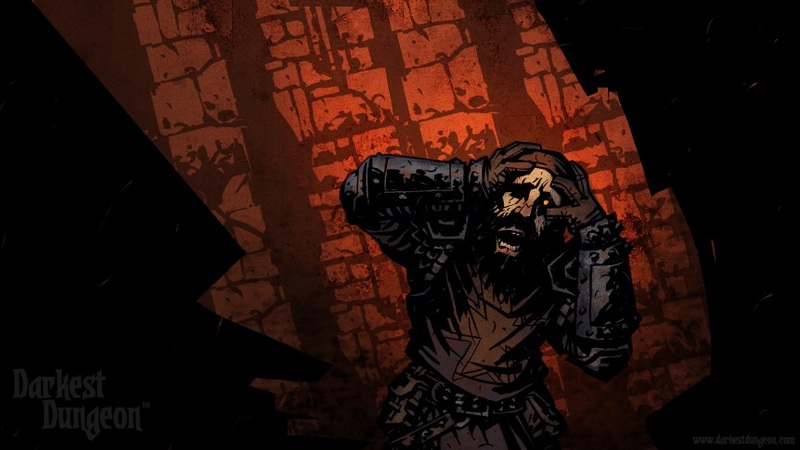 When talking about Stadia and what an all-streaming future would mean for him, Lobanov told me he was, “apprehensive, to be honest.” He agreed with the Darkest Dungeon developers that Wandersong probably wouldn’t exist in a world monetized by stream views. Lobanov noted that it seemed like Google was selling Stadia to streamers and video content creators as much as developers and, if you are being compensated for stream-ability, then Wandersong is not the kind of game that gets funded. Even the game’s most ardent fans will only play for about ten hours to complete everything. If the length of a game becomes its selling point, Lobanov said he would have to pivot to meet that market. Right next door, representing the IGF-nominated indie Niota, Arvi Teikari, co-founder of Nolla Games, was equally concerned that streaming would put less commercial indies at a disadvantage. The most common response I got from the indie developers was that we just don’t know enough right now. Lobanov confided in me that cautiousness and apprehension colored all of his personal conversations with other indie developers about streaming and the future. And while those feelings came across in my discussions, so too did cautious optimism. 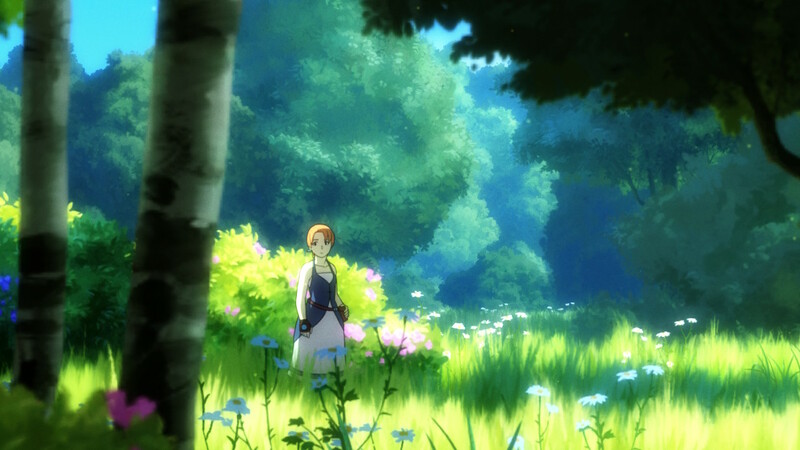 Teikari said plainly, "if [streaming] is the way forward then that's the way forward,” a notion shared by Snædel. 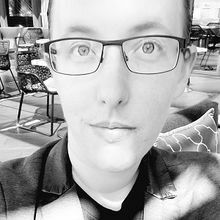 He reasoned that overall, as a creator of single-player experiences, he didn’t have much to fear and indies would find their place in a streaming world.